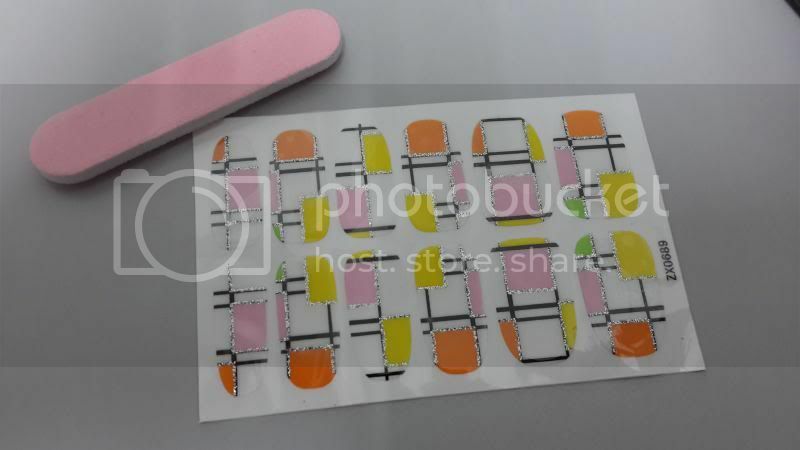 Have you really encountered a nail strip which is fast and easy to use? 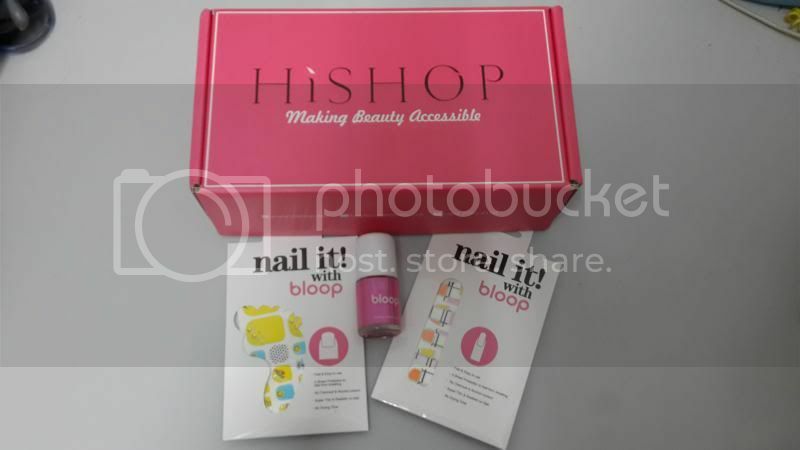 Thank you to HiShop Malaysia that I have the opportunity to review these pretty nail strips from Bloop! 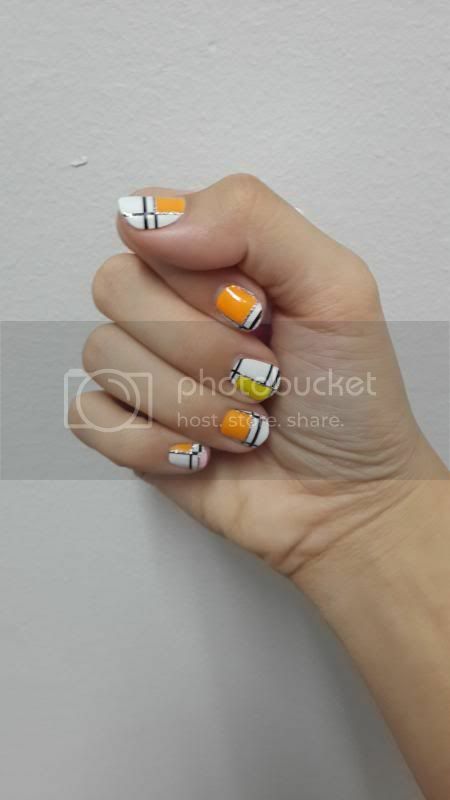 I have been trying out number of nail strips from other brands and this is my first time trying out this awesome nail strips! 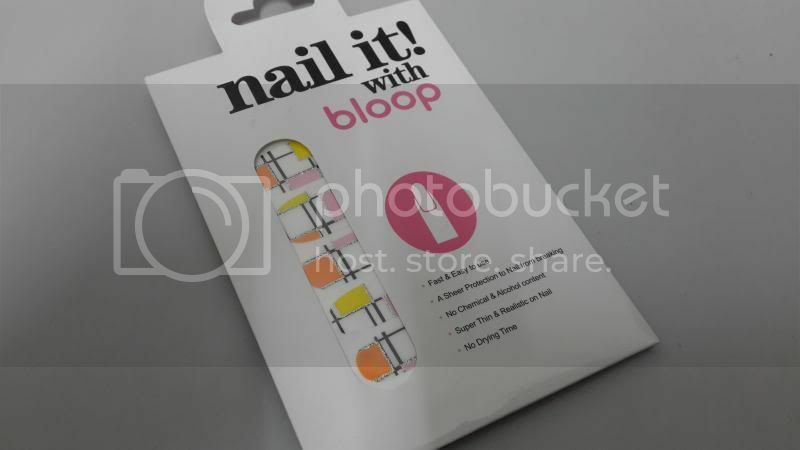 This bloop nail strip is made with environmental-friendly materials, has a sheer protection to nail from breaking. 9. 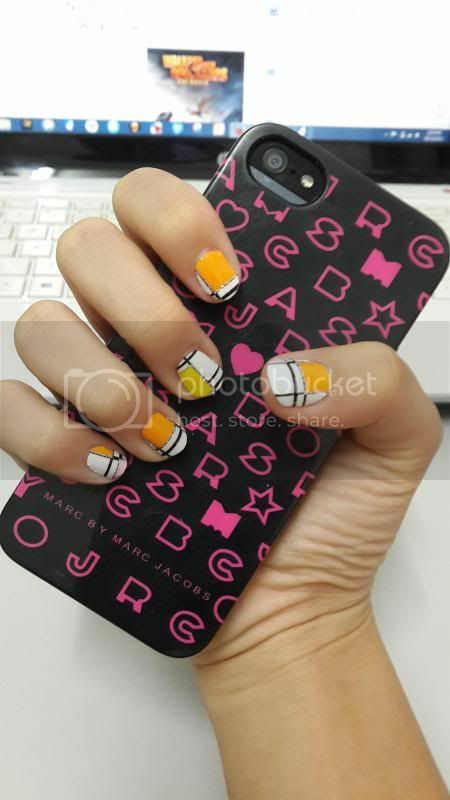 For a longer lasting wear, apply a layer of bloop top coat nail polish. 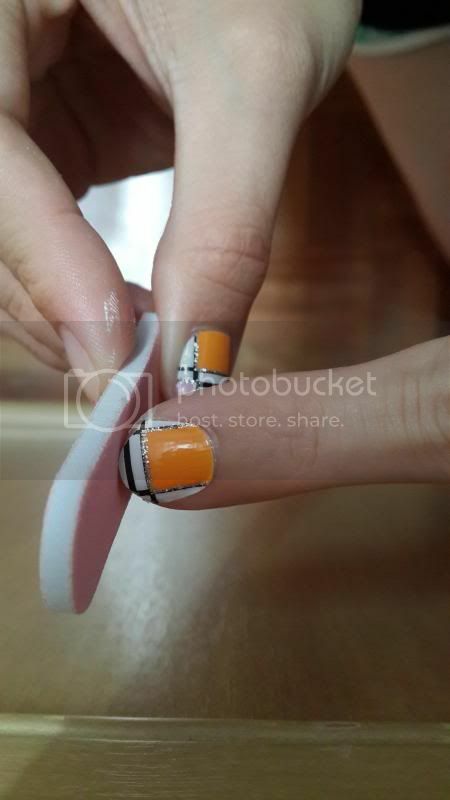 I love this nail strip because it is fast and easy to use by just peeling off the sticker from the film. Another advantage is that there's no drying time which you don't have to worry that the sticker is ruined. 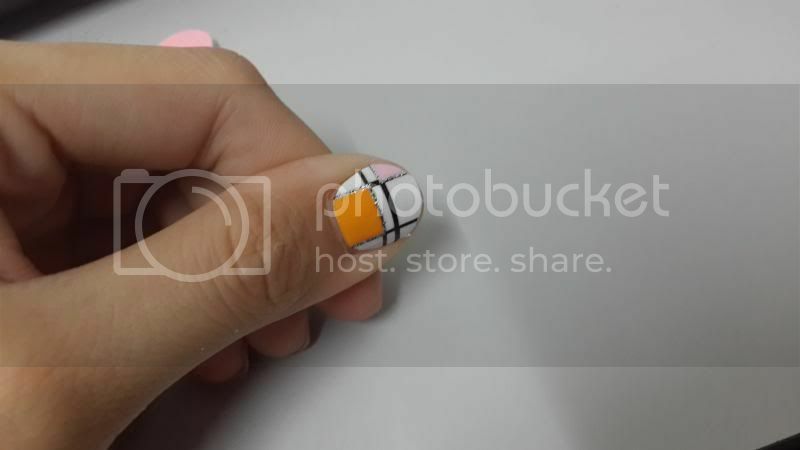 It looks so real as if it's nail art done by the professional manicurist. 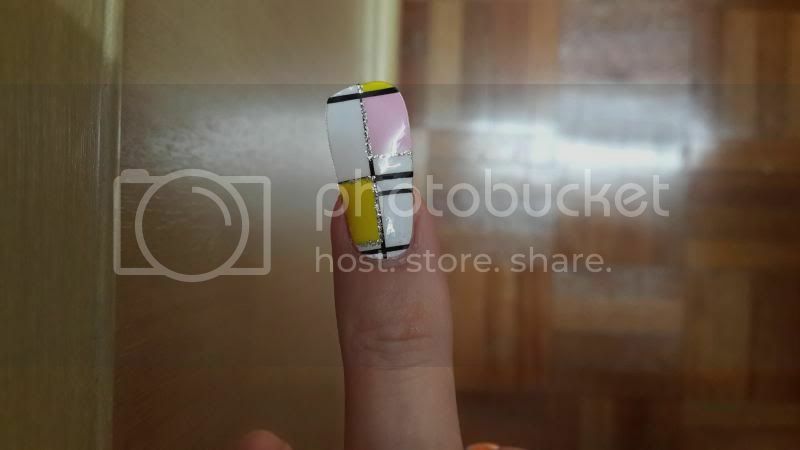 And this nail strip can last about 5 - 7 days. 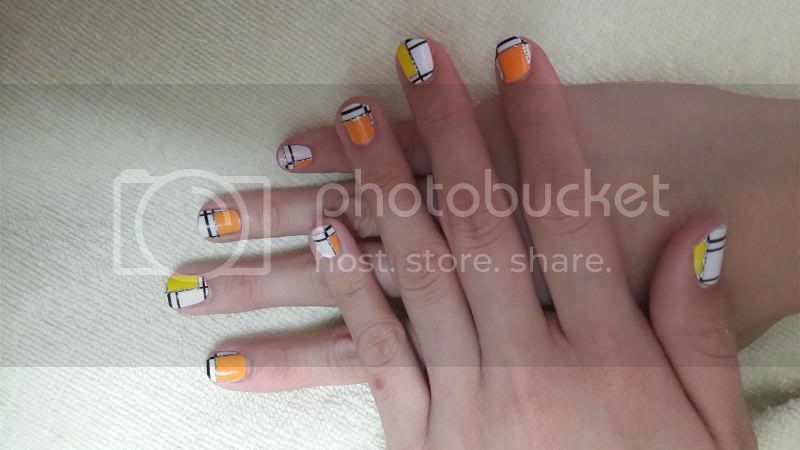 Look at the pretty nails! Pretty nails for Xmas season!